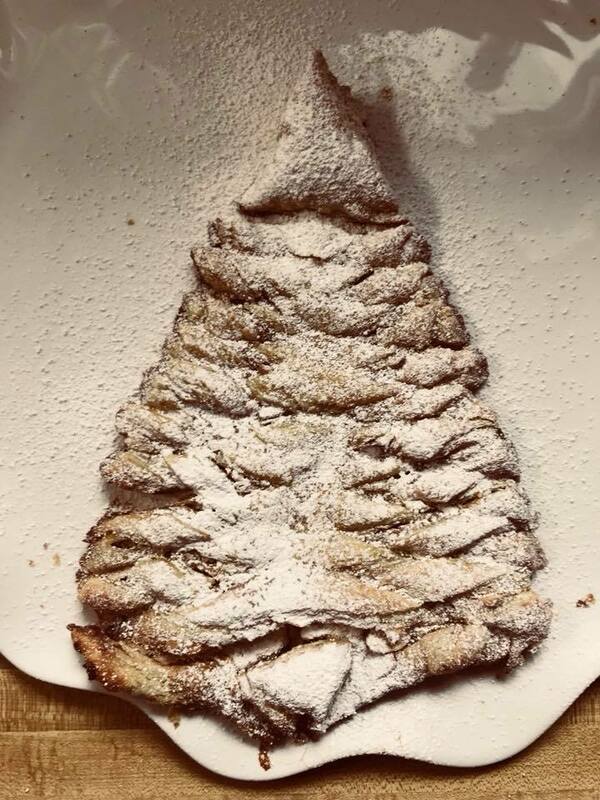 Puff pastry Christmas tree filled with [NMS] maple cream and sliced almonds. Can you tell me how many grams of carbs is in a tablespoon of your sugar. I am diabetic, and your maple sugar crystals were suggested to me. 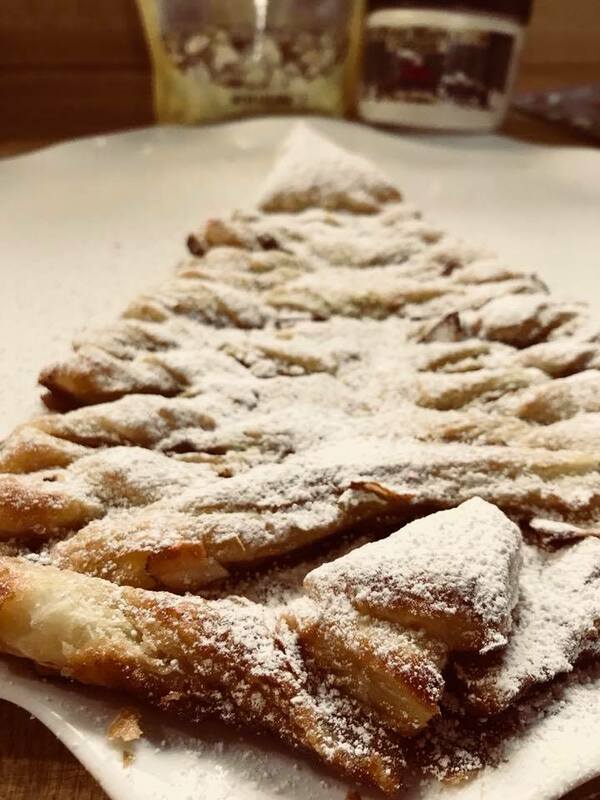 Hi, It looks like a tablespoon has around 8.1 grams of carbs, though that number may vary slightly depending on if the sugar is packed or not. We’ve definitely heard of diabetics using maple, I’m not sure on the exact reasons/science why though.